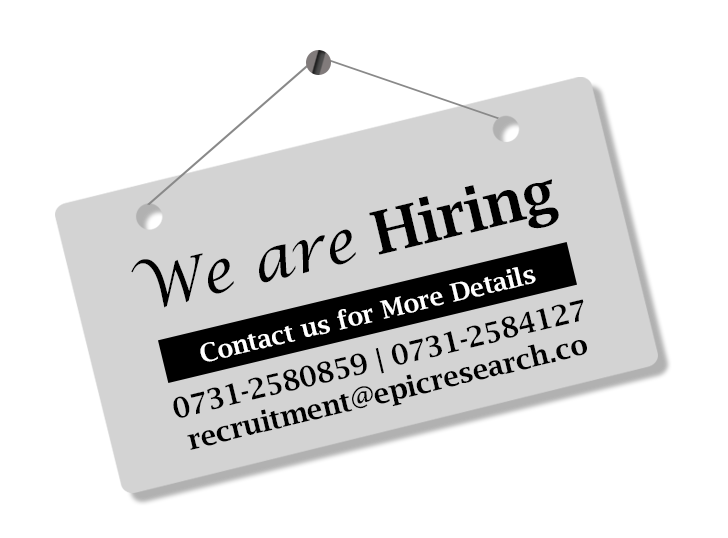 At EPIC, we always care for our customers and try to solve their queries at our best. This ‘thought’ motivate us to enhance our customer care system time to time. So, we took a step in this field to satisfy our visitors by providing Stock and Nifty Options Tips.